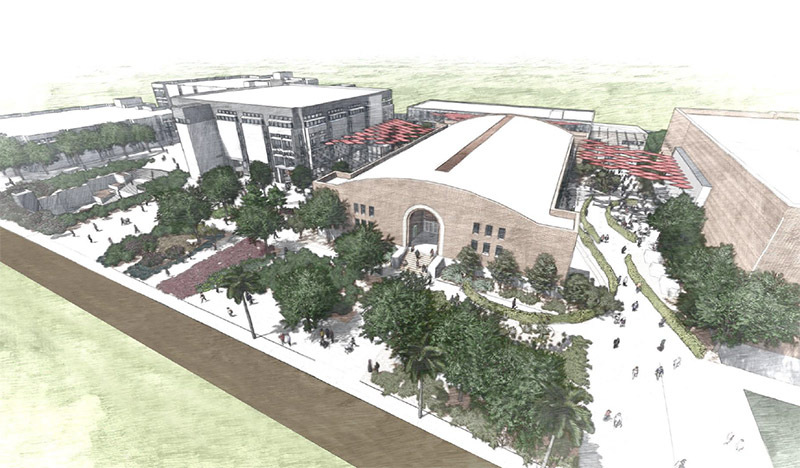 MWG is excited to annouce that construction is underway for the University of Arizona Student Success District (SSD). 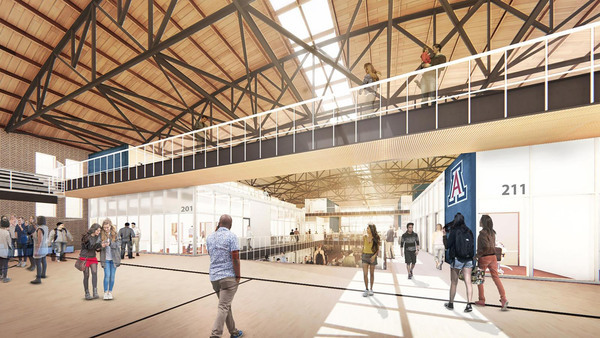 This project is a multi-building endeavor, enhancing the existing Main Library, Bear Down Gym, and Science Library. 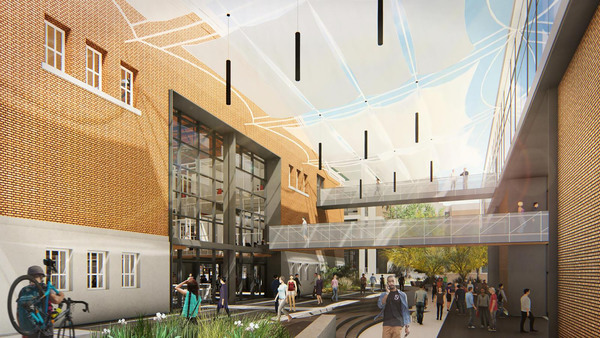 The project also includes a brand new building called the Student Success Building. All of the 4 buildings will be interconnected, creating the “success district”. 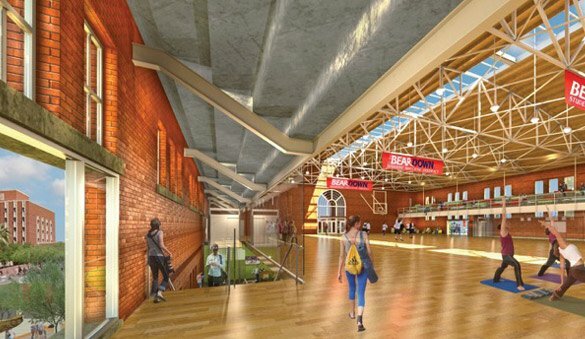 U of A students will be able to seamlessly reach the accommodations and services in each building. 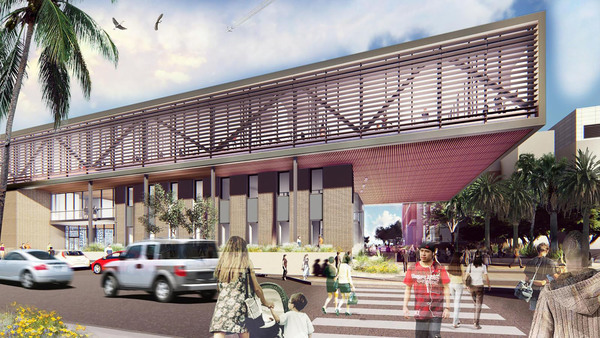 Completion of the project is scheduled for 2021. Great job design team Andy DiLeo and Warren White!